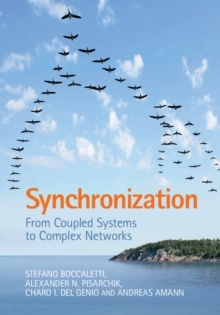 The origin of the word synchronization is a greek root, meaning "to share the common time". The original meaning of synchronization has been maintained up to now in the colloquial use of this word, as agreement or correlation in time of different processes. 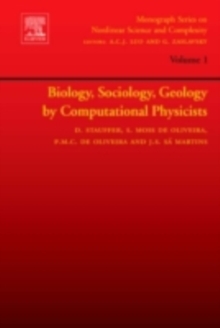 Historically, the analysis of synchronization phenomena in the evolution of dynamical systems has been a subject of active investigation since the earlier days of physics. Recently, the search for synchronization has moved to chaotic systems. In this latter framework, the appearance of collective (synchronized) dynamics is, in general, not trivial. Indeed, a dynamical system is called chaotic whenever its evolution sensitively depends on the initial conditions. 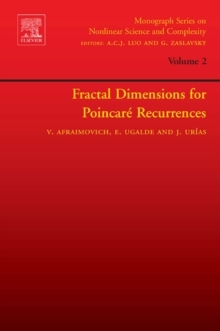 The above said implies that two trajectories emerging from two different closeby initial conditions separate exponentially in the course of the time. As a result, chaotic systems intrinsically defy synchronization, because even two identical systems starting from slightly different initial conditions would evolve in time in a unsynchronized manner (the differences in the systems' states would grow exponentially). This is a relevant practical problem, insofar as experimental initial conditions are never known perfectly. The setting of some collective (synchronized) behavior in coupled chaotic systems has therefore a great importance and interest. 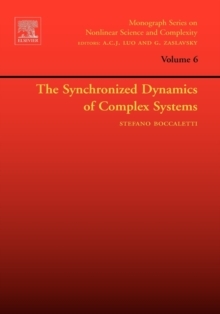 The subject of the present book is to summarize the recent discoveries involving the study of synchronization in coupled chaotic systems. Not always the word synchronization is taken as having the same colloquial meaning, and one needs to specify what synchrony means in all particular contexts in which we will describe its emergence. 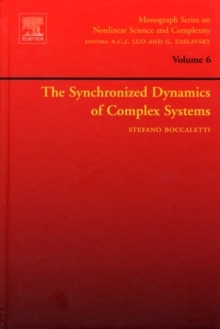 The book describes the complete synchronization phenomenon, both for low and for high dimensional situations, and illustrates possible applications in the field of communicating with chaos. 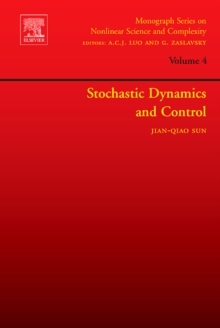 Furthermore, the book summarizes the concepts of phase synchronization, lag synchronization, imperfect phase synchronization, and generalized synchronization, describing a general transition scenario between a hierarchy of different types of synchronization for chaotic oscillators. 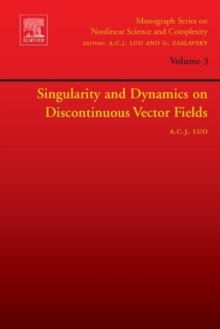 These concepts are extended to the case of structurally different systems, of uncoupled systems subjected to a common external source, of space extended nonlinearly evolving fields, and of dynamical units networking via a complex wiring of connections, giving thus a summary of all possible situations that are encountered in real life and in technology.